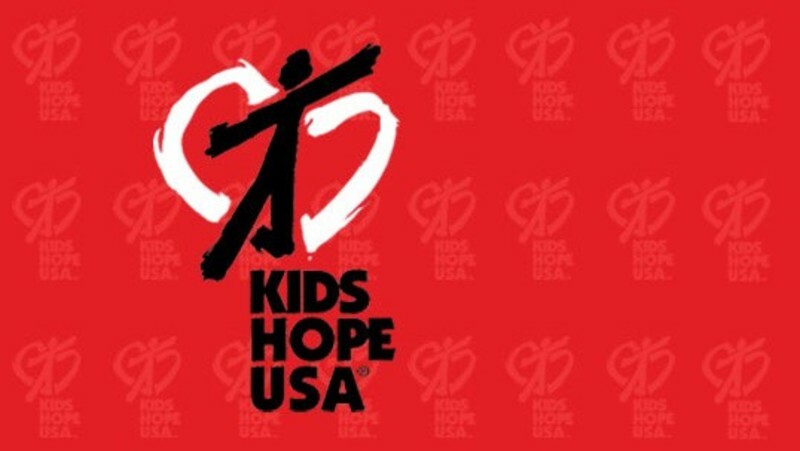 Kids Hope is a great ministry where we get to partner with a school and mentor children who need that little extra attention. We get to make a difference by just dedicating one school year, once a week, for one hour. In that small amount of time we are able to show these kids God's love. This ministry truly is a life changing experience for not only the kids but mentors and prayer partners. To learn more visit http://www.kidshopeusa.org. If you would like to make a difference in the life a child contact our Kids Hope Director. We are always looking for mentors and prayer partners to get involved.